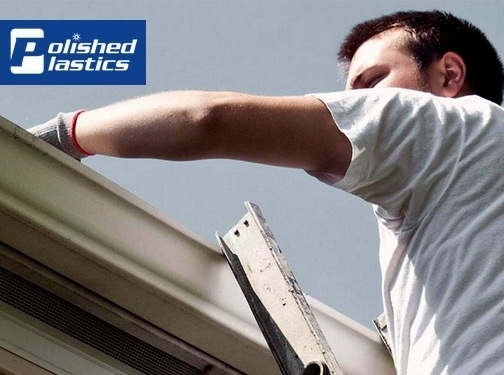 At polished plastics we specialise in Roofline and UPVC Cleaning and Restoration. The guttering system plays an important role on any building channeling raninwater from the building into the drainage system. If an issue occurs with the guttering system that is not attended to it can lead to more serious issue in the fabric of the building such as penetrating damp. Cleaning of UPVC is our other main focus area. We use a 4 step process which cleans and restores all exterior plastics to an as new just installed finish. UK (Jarrow, Tyne & Wear) based business - established in 2005 - providing roofline and UPVC cleaning and restoration services. Website includes details of services provided, work examples, associations, full contact details.Company website has been online since 2015 according to web.archive.org.